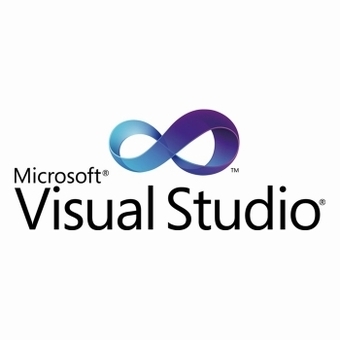 Activate Visual Studio 2012 Ultimate version and support Microsoft Online Update. One Key For One Computer. One Visual Studio 2012 Ultimate product key works permanently on one computer. Forever useful to reinstall the Operation System or Application Software. Q: What payment types are accepted by your website? A: Currently we accept Paypal for it's pretty secure. We also accept the payment via Amazon Gift Card, Western Union and Bank Transfer. For more details, please contact us by email. Q: How long do I receive the key and How? A: You will receive the activation key code and download links if needed by email within 6 hours after the order has been placed. Q: On how many computers can I use the key code? A: One key only works on ONE computer. Q: Do you ship your software on disks? A: No, we only offer download link for the software for it's more efficient and more convenient, saving more time and money. Q: What if something is wrong? Will I be able to get a refund? A: Sure. If there are any unsolvable problems with the invalid key or the software and if our support team will be unable to help, you can ask for replacement or refund(it's up to you to choose which product as replacement). Q: Will I be able to use the key in the future again (in case PC crash)? A: Sure, our Visual Studio 2012 Ultimate product key works for one computer permanently. You can re-activate the software anytime. Q: Will I be able to get technical support? A: We will help you to download, install and activate purchased program, but we cannot teach you how to use purchased product. FAQs | About us | Contact us | Policy | More Products List | Sitemap Copyright © 2010-2018 VIP4sale All rights reserved.